This 24 year old hasn’t been to the toilet in 2 years. 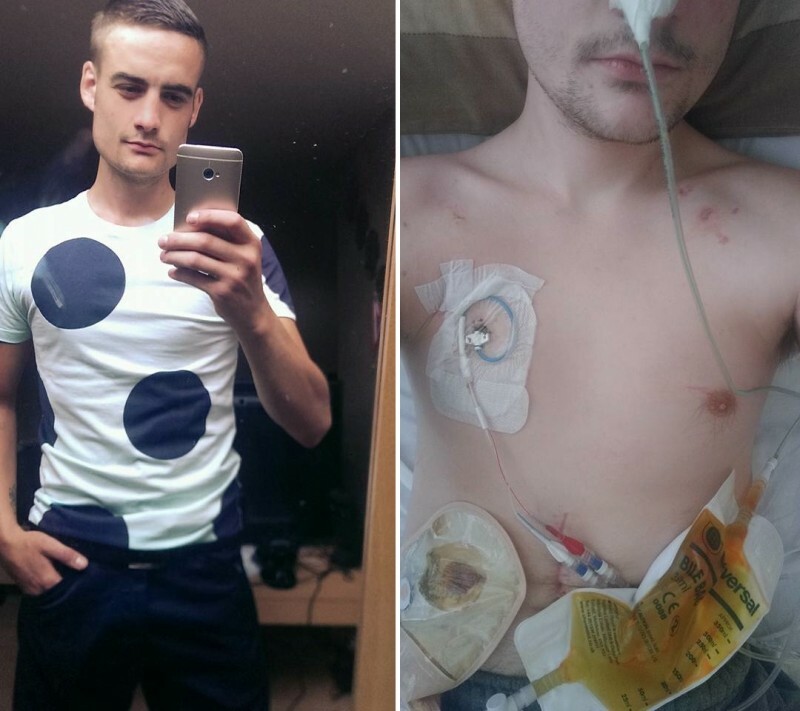 When the 24-year old Ste Walker, from the English city of Halifax, had to vomit 20-30 times per day in June 2012, it quickly became clear: something is dangerously wrong with him. Then he received a blow at rugby and his dramatic story takes off - from now on everything would get worse. 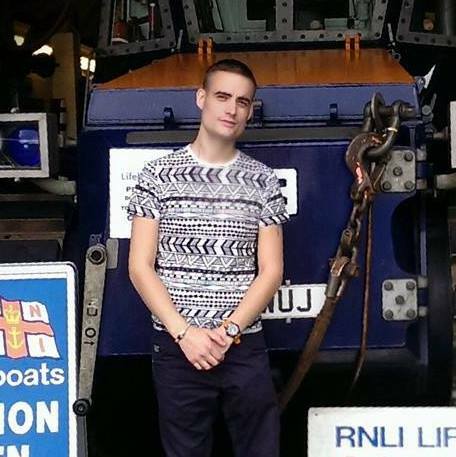 He spent many weeks in hospital as the doctors diagnosed him with Crohn's disease. This is a chronic intestinal disease, which can cause inflammation of the entire digestive system. The consequence in all it's hardness, must Ste experience on his own as he has been operated on over 80 times in the last 2 years, during which the inflamed intestine was removed metre by metre. - I have a Hickman line, which is a line that comes out on my chest and rests in my heart. This is what is used to feed me on something called TPN as my stomach doesn't work correctly. - I have a ryhlls tube down my nose and into my stomach to help drain it, because my stomach doesn't empty like a normal persons does. - I have a scar that runs from the centre of my chest to the top of my pubic bone which is where I've been opened up 3 times in the last 2 years for major life saving surgeries. - I have an ileostomy, or stoma as they are more commonly known, this is a section of small bowel that comes out of my abdomen which I then attach a stoma bag on to, to collect poo because inside my bowels it's full of chrohns disease, ulcers, strictures, fistulas, narrow sections, tumours etc. 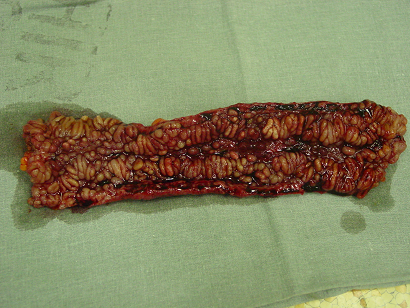 - a normal person would have about 6 metres of small intestine and 1.5 metres of large intestine. 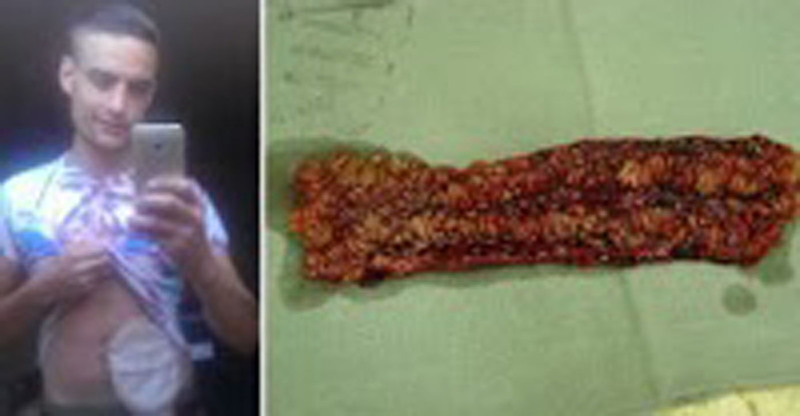 Due to all my surgeries I have 90 cm of large intestine left and only 2.5m of small intestine. This cause major problems, short bowel syndrome (SBS) is one of them. This causes me to have a high output in my stoma which in turn dehydrates me, it also means I don't absorb nutrients from food (which is why I'm on TPN) and I don't absorb oral medications, liquids or tablets as all these are absorbed in the small bowel. - I have a section of bowel attached to my stomach because my duodenum is full of strictures and active disease so my stomach doesn't empty threw it. The loop of bowel I had joined to it (gastrojejunostomy) was meant to solve this problem but because my stomach hasn't worked in so long it won't start working again so that's why I use TPN. - all my medication is received intravenously and I take them threw my Hickman line. This means that I can at least use medication to help me cope, but the downside to this is that it has caused one of the arteries in my liver to clog up. My kidneys are also not in the best condition as I am constantly dehydrated. - then there's the conditions that I have as a result of crohns disease. Things like osteoarthritis in my knees from prolonged steroid use, gastro-paresis from not using my stomach in so long, chronic pain syndrome, anxiety from spending all my time in hospital, and these are just a few. - it's not just these physical conditions that I have to deal with and fight everyday, there is also a mental battle raging inside me all the time. Not being able to eat a meal in 2 years, or only being at home for 4 weeks in the last 18months, being away from my family and friends - seeing what my illness does to them has a massive effect on my mental state of mind. Sorry for the super long post, but I needed to rant :)"
Strong words from an unbelievably strong young man. 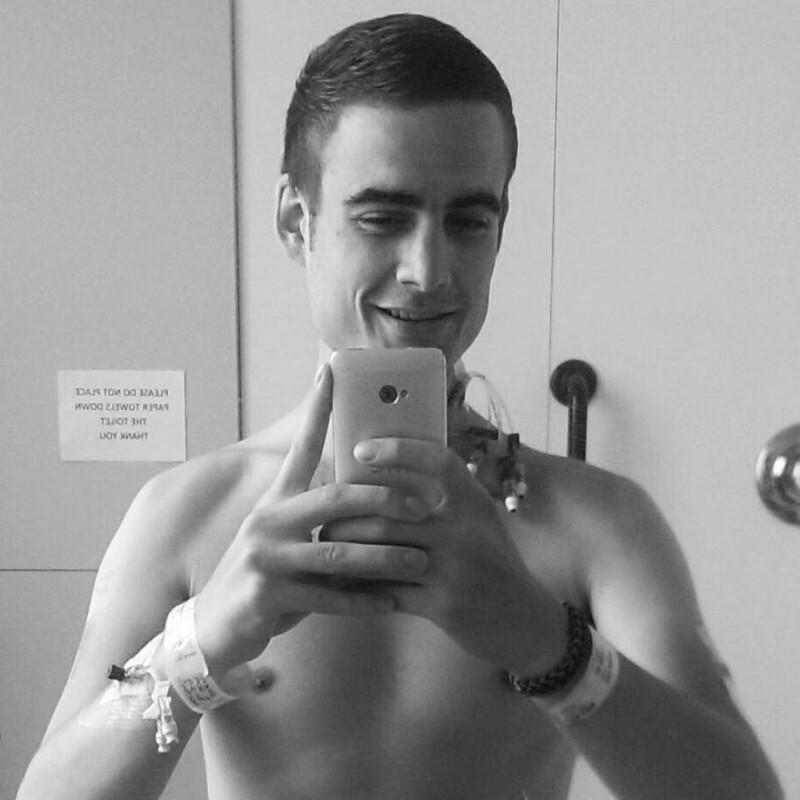 Ste won't give up his fight and provides courage to other people suffering the same disease with his great words. Now it's your turn to show others how looks can be deceiving. SHARE Ste Walker's story to raise tolerance and awareness!